This book was written for those seeking answers to the Asatru tradition. It is a comprehensive guide that offers all the basics of the religion and much more. It is broken into 3 parts. Part I discusses the proper views of the Norse Religion and Cosmos. Part II details the cosmology of Asatru. It includes in detail, the descriptions of the gods and goddesses, as well as the realms of Yggdrasil. 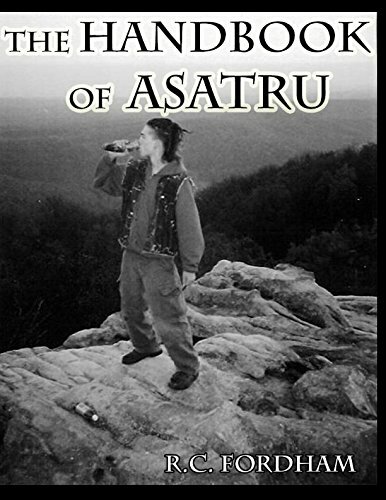 Part III then takes a look at the practices of modern Day Asatru as long as with advice on how to grow your spiritual life and connection with the gods and goddesses of our ancestors.